Would you like to add an adorable Alaskan Klee Kai puppy from Nordic Mini Huskys to your home? Although these miniature huskies are very rare, I offer Alaskan Klee Kai puppies for sale throughout San Francisco and the Bay Area. 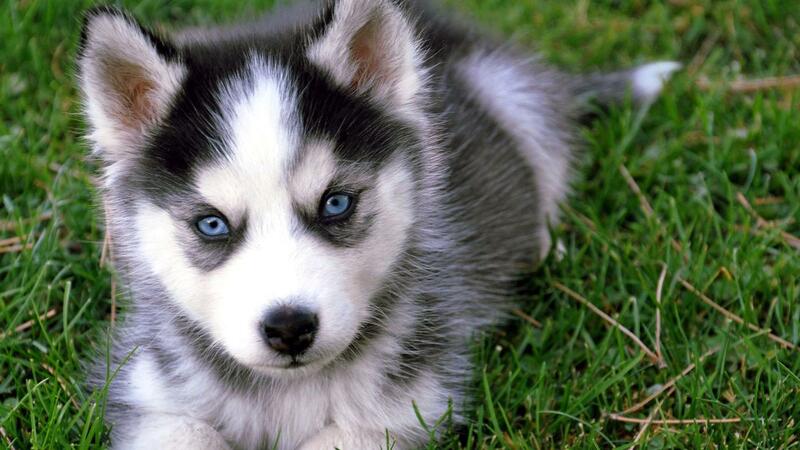 You will fall in love at first sight when you see these mini husky puppies and quickly find out why they have become so popular among husky lovers. For those who may not be familiar with the history of Alaskan Klee Kai puppies, they were first developed by Linda Spurlin in the 1970s as companion-sized versions of their larger Alaskan Husky counterparts. The Alaskan Klee Kai puppies for sale at Nordic Mini Huskys come in three sizes: toy size, miniature size and standard size. 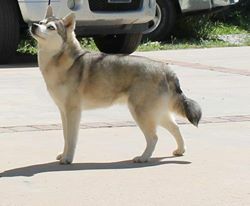 Nordic Mini Huskys is an Alaskan Klee Kai breeder that specializes in breeding dogs that have the very best physical features and temperaments. My miniature huskies are known for b eing very intelligent and active. They can be a bit standoffish at first, but with regular socialization, they’ll warm up to other people and pets and prove to be great family dogs. Besides from brushing them once a week, my Alaskan Klee Kai puppies also don’t require much maintenance, which is another reason that people love keeping them as pets. If you would like to learn more about how to adopt an Alaskan Klee Kai puppy from Nordic Mini Huskys, feel free to contact us today!